Take a glance to the culture and history of our magnificent capital city, make fantastic photos about the spectacles near the bank of the Danube, and taste our delicious street food. Would you like to have experiences like these? Then come and take part in our Budapest Cruise! Departure place: 1051 Budapest, Petőfi tér, Dock 11. Arrival: 30 minutes prior to departure! * marked until 31 August. Have you known that (from tourist aspect) Budapest is the sixth most popular city in Europe right after cities like London, Istanbul, Paris, Rome and Barcelona? Would you like to explore this dark-reddish, exotic fruit while you are sailing in the River Danube? Would you like to adore the capital city of our country at the daylight or in the sunset? Or do you prefer the night lights of Budapest? Would you like to immortalize the second? 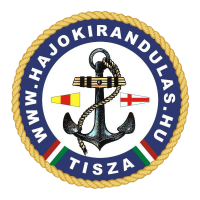 Our cruises start from the Erzsébet (Elisabeth) Bridge, and arrive back also there. You can board at 11:00, 13:00, 15:00, 16:00, 17:00, 18:00, 19:00, 20:00, 21:00, and 22:00 (this last one is available only till 31st of August). We recommend you to arrive 30 minutes before the departure. 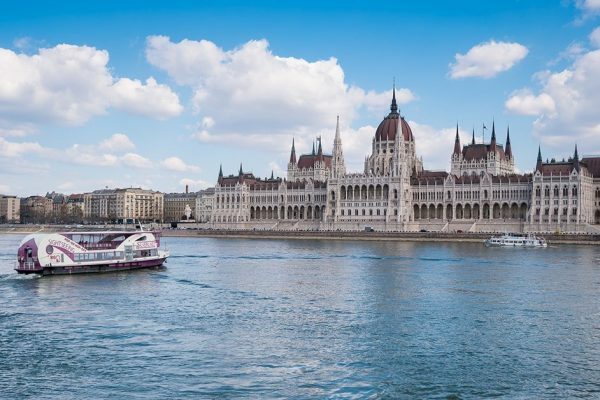 Our Budapest Cruise offers some luxurious moments at an affordable price. Adult tickets cost 4000 HUF, children tickets (between the age of 5 and 10) cost 3600 HUF. You can bring your foreign friends or colleagues because our audio guide service is available in 11 languages: Hungarian, English, German, French, Italian, Spanish, Russian, Chinese, Polish, Turkish, and Israeli. If you become hungry, you can choose from our street food: panini (BBQ, pork, Greek chicken, mortadella classic, or Parma ham), piadina (Caprese cheese, four-cheese, or ham), Belgian waffle, chocolate fondue, and hot dog. Come and adore Buda and Pest from the middle of the River Danube! During our 75-minutes long sightseeing cruise, you will have plenty of time to enjoy and also immortalize the magnificent moments! Budapest offers several wonderful photo topics, and if you are on the River Danube, on our open, terraced catamaran, you can make even more unique photos! Budapest Cruise, even as a present. 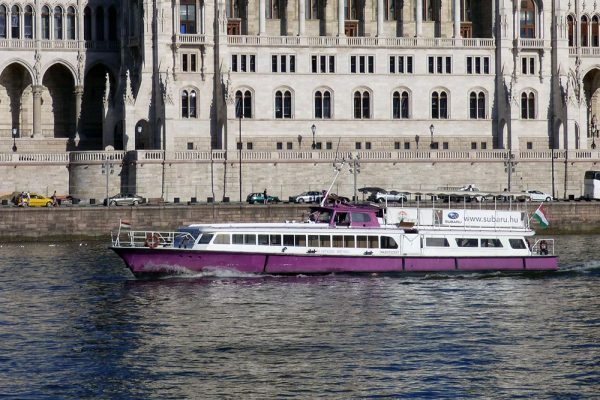 Surprise your partner or family with a sightseeing Budapest Cruise. It is a perfect present and an unforgettable memory for birthday, anniversary, Valentine’s Day, or for any other special occasions. Explore together Budapest, our beautiful capital city, which is an exotic fruit although it is a simple apple.